Madison County is a county located in the state of Idaho. Based on the 2010 census, the population was 37,536. Madison County was created on February 18, 1913. 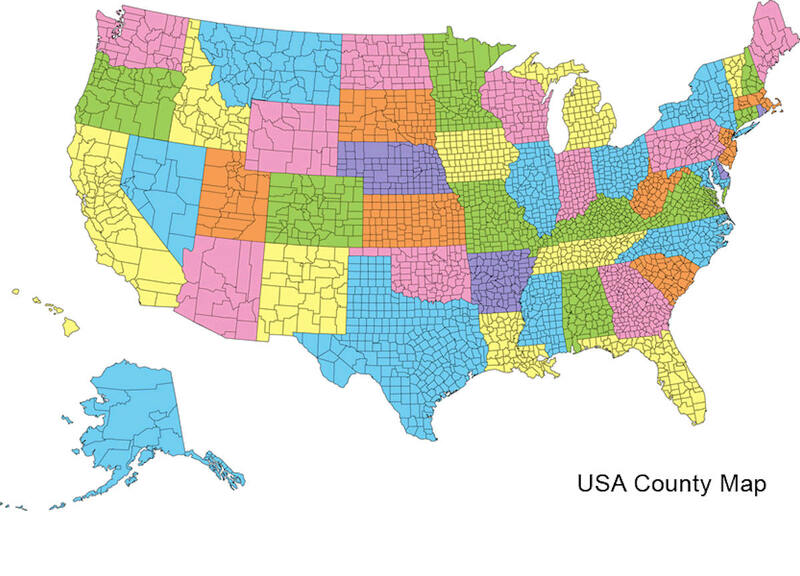 The county seat and largest city is Rexburg. The county is named in honor of James Madison (1751-1836), fourth President of the United States (1809-1817). Madison County is named for James Madison (1751-1836), President of the United States from 1809 to 1817. 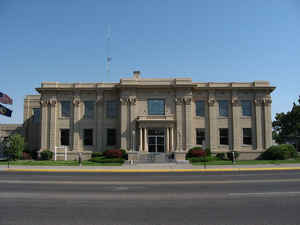 Established February 18,1913 with its county seat at Rexburg. Named for President James Madison, the fourth president of the United States. First settlers in the county were Mormon families from Utah, who built the first irrigation system. As reported by the Census Bureau, the county has a total area of 473 square miles (1,230 km2), of which 469 square miles (1,210 km2) is land and 4.0 square miles (10 km2) (0.8%) is water. Madison county is located in east Idaho. 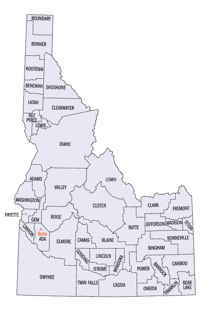 The county is the third-smallest county in Idaho by area. 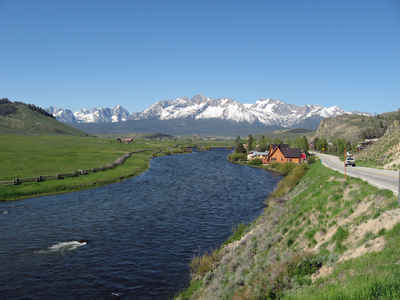 Part of Targhee National Forest is located in this county.